The Easter Bunny Has a Little Surprise. 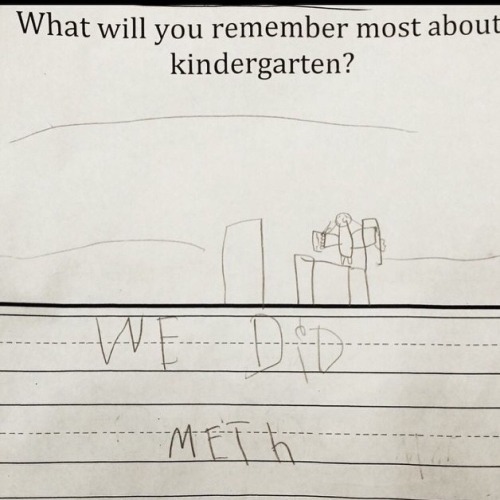 SPOILERS: It's Meth. Dude, What's in Those Hotdogs? What Tipped Off the Cops? Wait Are They, Bath Salts or "Bath Salts?"